You want to play roller derby? We couldn't think of a better sport for kids to play! Junior roller derby is a fantastic sport that builds strong athletes, both mentally and physically.So, how do you start? 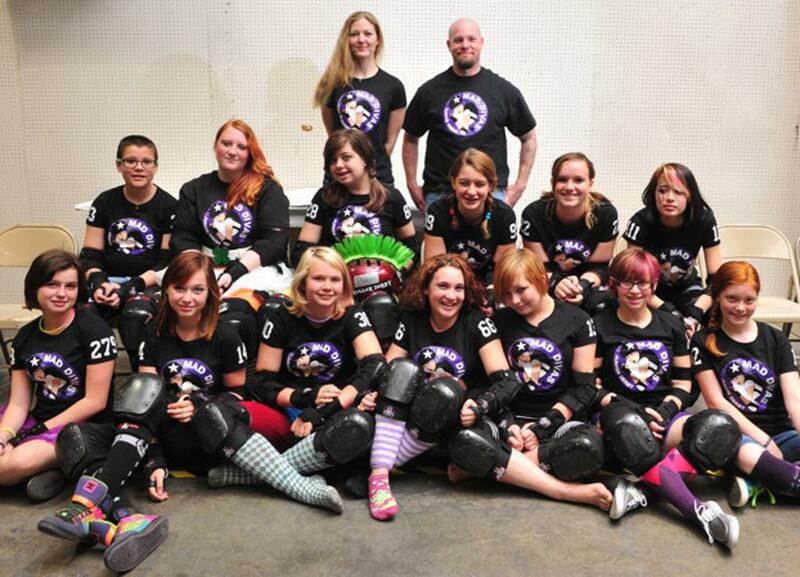 Many cities already have a junior roller derby league. It may be an extension of an adult league or it may be independent. 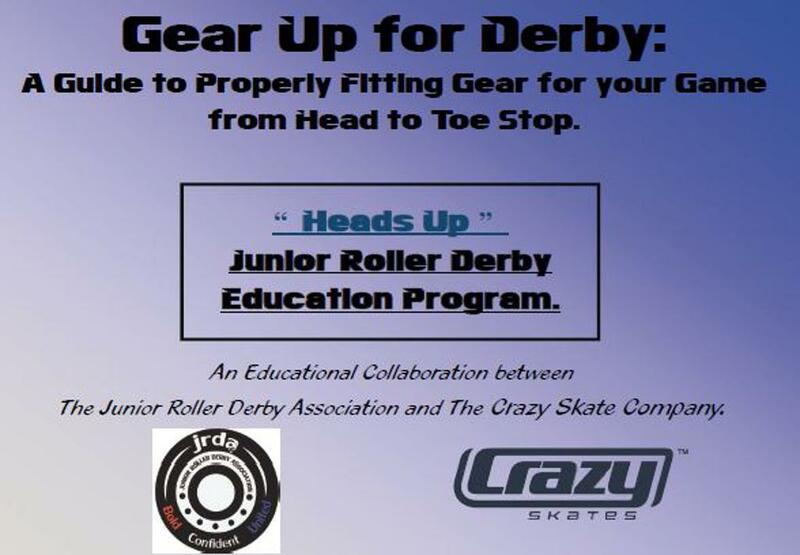 If you don't have a roller derby league in your area, drop us a line at JRDA and we can walk you through the process. You've already taken the first step by coming to our website! Be sure to check out our Starting A League page that has lots of information to help you if you are interested in starting a league of your own. Find a League Near You! Login access to the Member's Only section of the JRDA site requires approval by the JRDA. If you are having trouble logging in, please contact secretary@juniorrollerderby.org.